Mike is a freelance QHSE specialist. 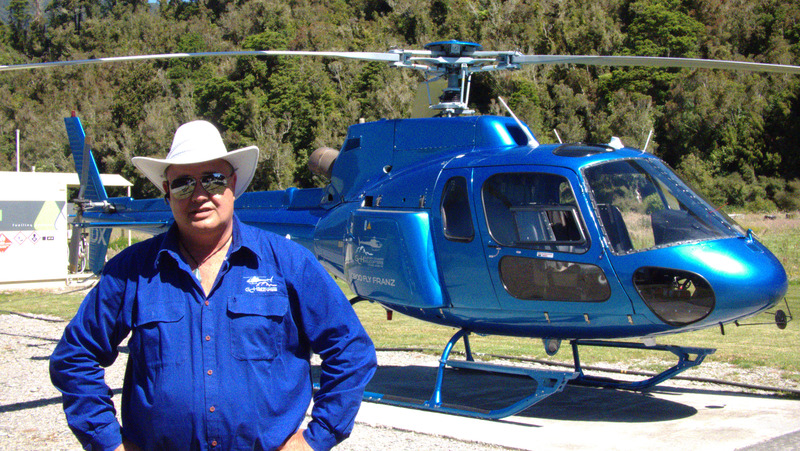 He brings with him over 20 years of helicopter aviation experience, Internationally & within New Zealand. Mike is also our Quality Assurance Manager and Occurrence Investigator. He is highly experienced and qualified in HSE and Safety Management Systems. A great fit for our company focusing on safety. He is also involved in the marketing and day to day running of our tourist flying operation. 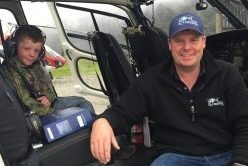 Poppy Gordon is Glacier Country Helicopters CEO and line pilot. 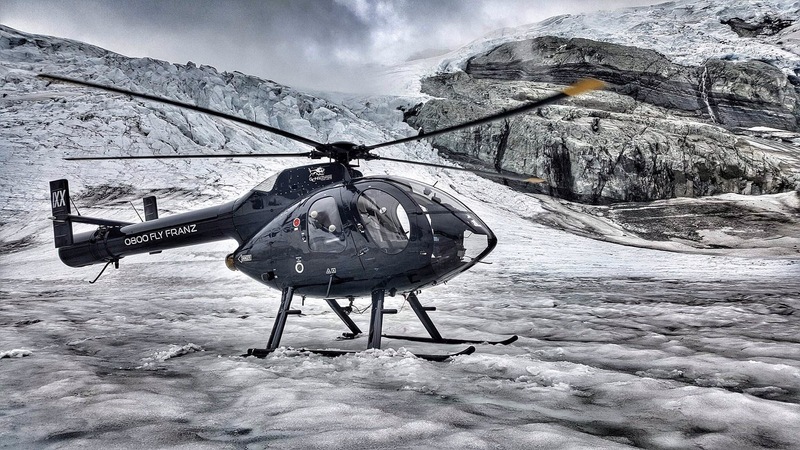 She was brought up in the helicopter industry in the glacier region and is from a family of helicopter pilots. Jay is a B and D Category Instructor and comes from a military background. 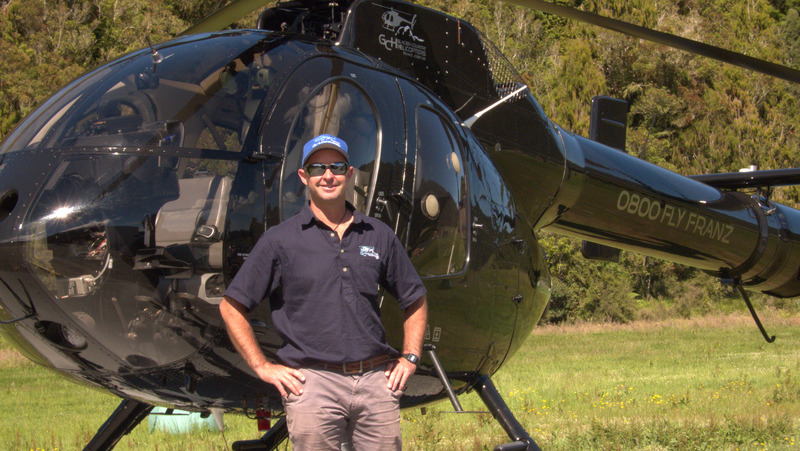 Before starting as a pilot and instructor he has been a senior crewman and winch operator in Australia and New Zealand. Completing his first pilot’s license in 1995, he has years of experience in the aviation & tourism industries. 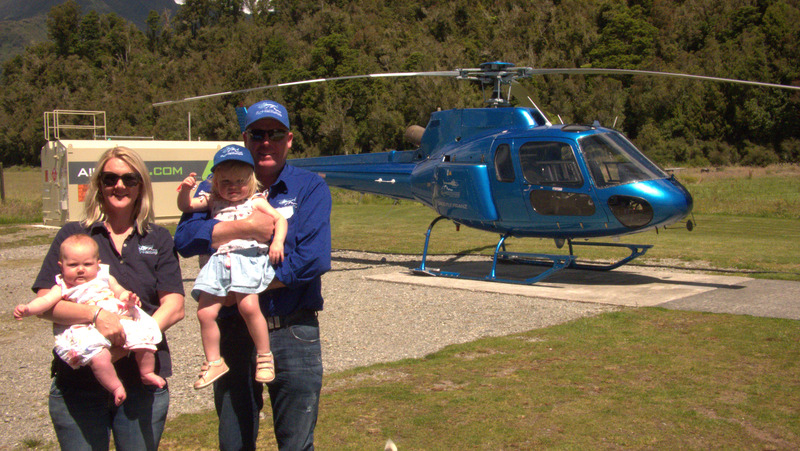 From taking people for Tandem Skydives, to Helicopter tours. 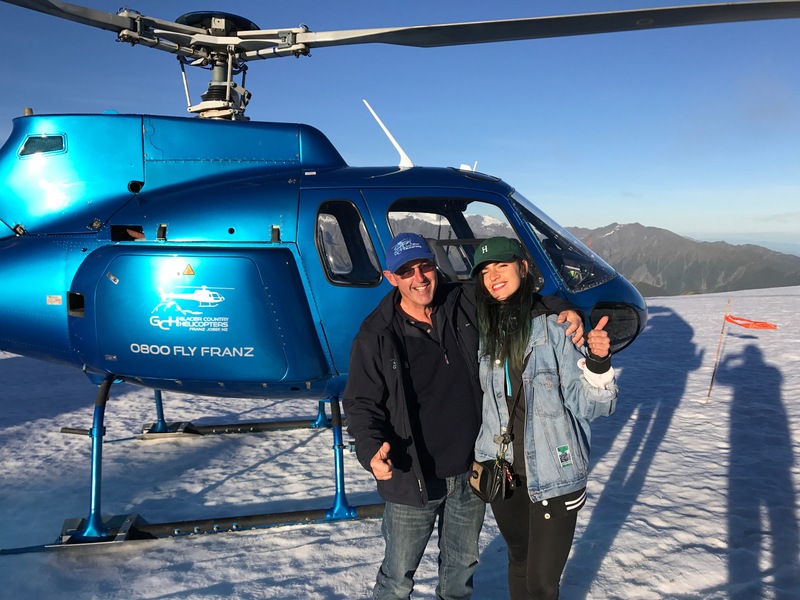 John Funnell is our chief pilot and brings with him over 40 + years of mountain flying experience in the aviation industry. Gus was brought up in the aviation industry and is from a family lineage of aviators, dating back to when his grandfather began flying as a pilot in 1917. He has many years of experience working within the industry. Gus is our “Go To” organizer for exciting adventures. 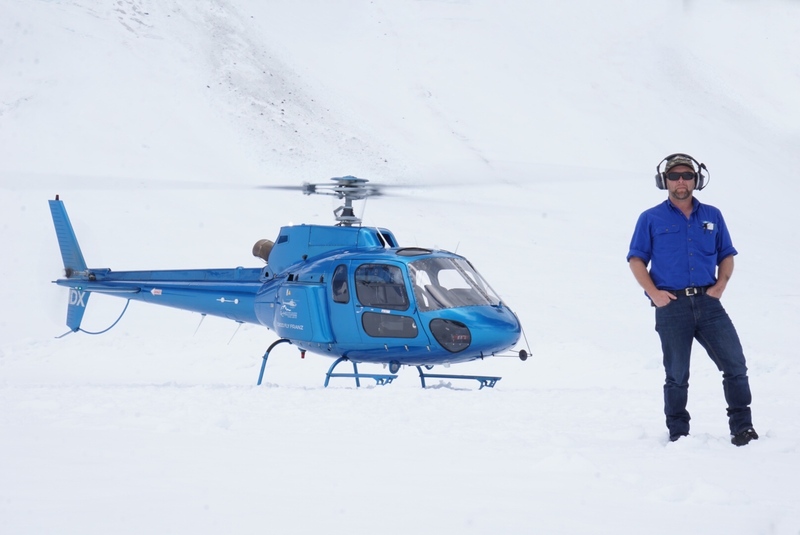 Glacier Country Helicopters operates two blue AS350 B2 squirrels. The squirrels have 6 comfortable passenger seats each. Their large windows are perfect for your scenic flight and photo opportunity. They are versatile and excellent for operating in our high, remote mountain environment. 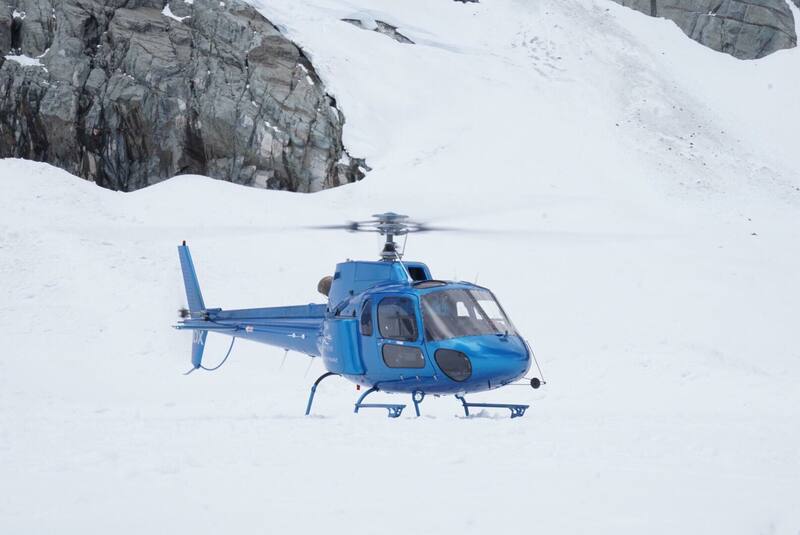 The MD520 is a member of an exclusive class of the safest, quietest Helicopters in the world. Notar stands for ‘no tail rotor’. The MD520 Notar system has a proven safety margin. It also provides up to a 50% reduction in noise over other helicopters.